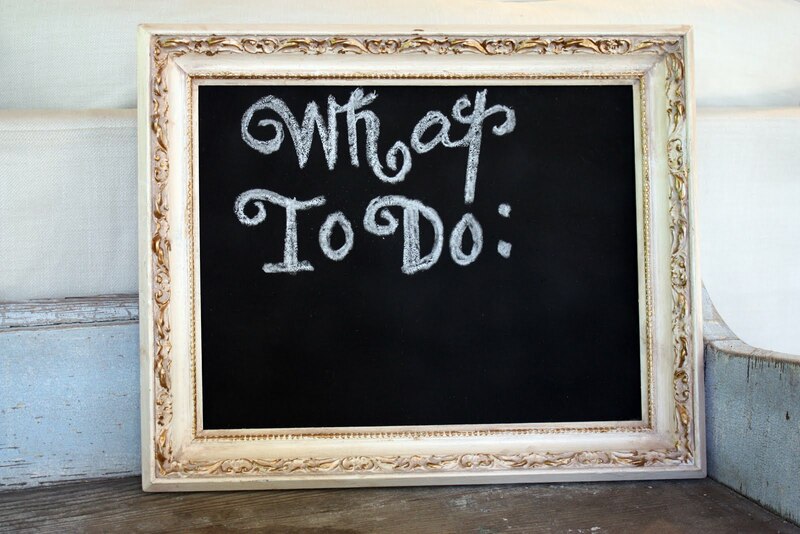 I have just listed these chalkboards in my etsy shop. You can click on the etsy link at the top of this page to take you to my store. I love these. They could go in any room, and say any sweet little message. are alike, as they are all made with vintage frames. Are you ready to see if you won the Lisa Leonard gift card? Well, if your name is Lisa from Shine Your Light, you are one lucky girl! We are having a garage sale at my parent's house on Saturday the 22nd. If you live in the area, be sure to come! 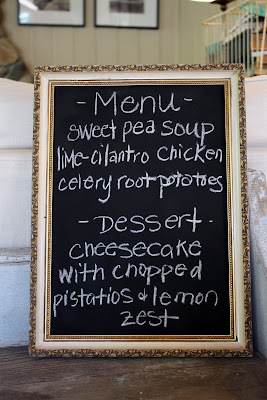 Love the chalkboards. I just made one with a old frame I had laying around in the basement. Must be the weekends for garage sales, we are having one Friday and Saturday. 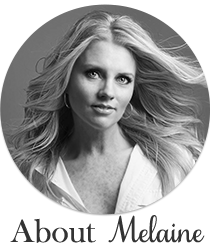 Melaine, I am so excited and grateful to win the Lisa Leonard gift card! Thanks so much! WOW they are lovely!!!! I created a chalkboard on one side of my kitchencabinet......tomorrow the paint will be dry enough to use it!!! You and your lovely handwriting, come over and write on it please;)! your chalkboards are so great!! I love your chalkboards! I am off to go and check out your shop! 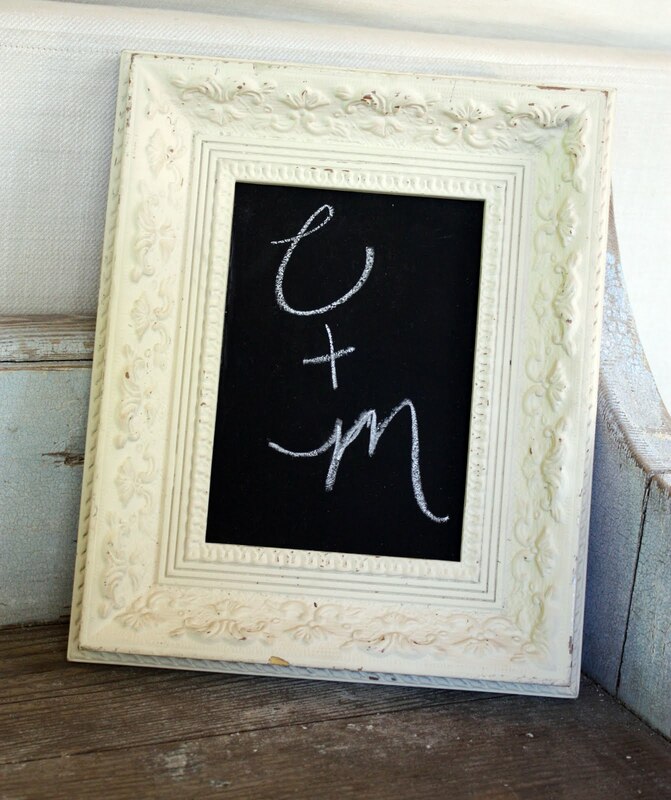 OOOH....Looooving the chalk boards! Congrats to the winner! 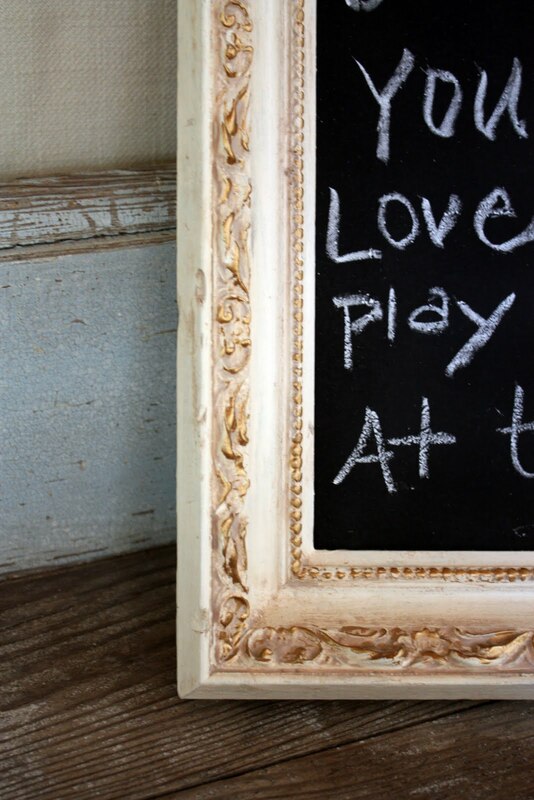 I love my chalkboard...yours are so cute!! Great idea! 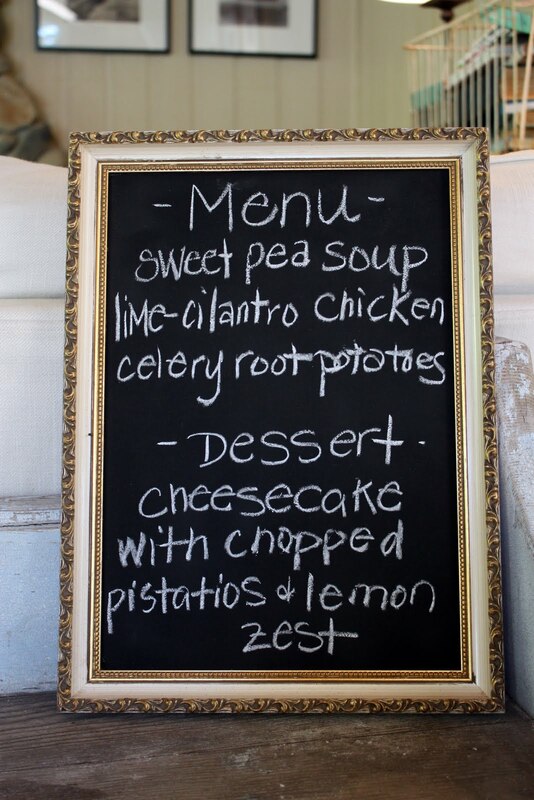 The chalkboards are so sweet! Love the little ones. I'm a new follower but I loved this.I really loved the old signs and the colors are awsome I just used one of the netural colors in our sunroom we're decorating.love love love hgtv,my husband on the other hand is not so in love lol,I will be following and tell my friends.Thank you Donna K.